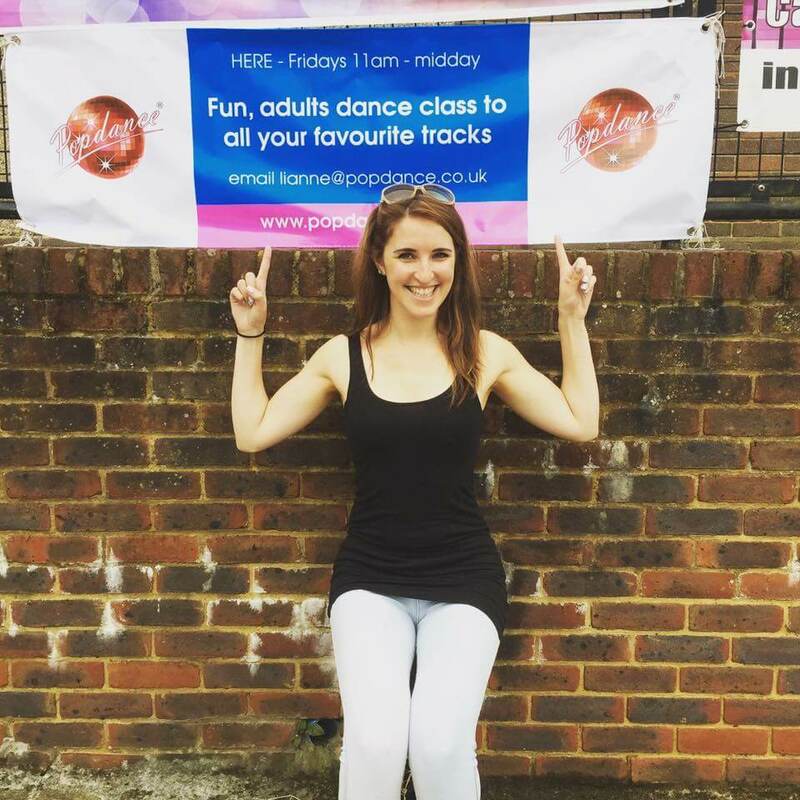 Home/Blog/Why Choose Popdance Kids For Your Child? The basic benefits of any dance or exercise class are endless! Our Popdance Kids classes are open to all abilities within the specified age range – this means that even if your child is an absolute beginner who loves dancing around the house there is a space for them in our classes. 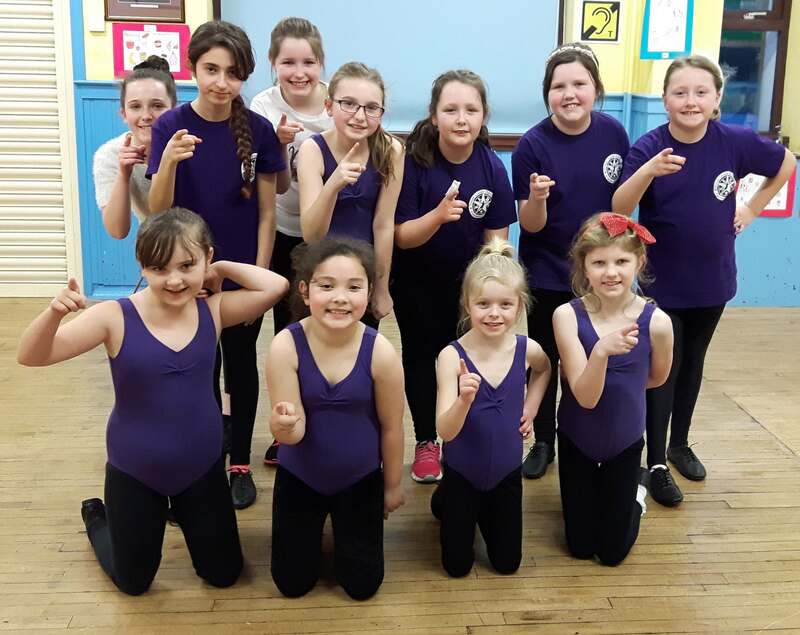 Our Popdance classes have no exams or assessments – instead they are full of encouragement and taught by teachers who can easily adapt movements to the ability level of our students. In our classes, children are encouraged to work with students from different classes and year groups, helping them to form new friendships. In the ‘Descriptive’ section of our class, children work with a partner to create new dance moves based around our weekly theme. We recognise that all children have different strengths and weaknesses, and all our classes are non-competitive. What’s so great about Pop Dance School Holiday Camps?